According to Reviewed by Pro and other security firms, Internet security software is a must nowadays. Millions of malicious programs including Trojans, ransomware, spyware, adware, and others attempt to attack millions of users every day. Malware can add toolbars to your browser, hijack your homepage, send your data to advertisers and even more. Malware could be not only annoying but also could cause a security risk. What is more, Windows is the most popular and widely used operating systems, thus Windows is also the most targeted by cybercriminals. 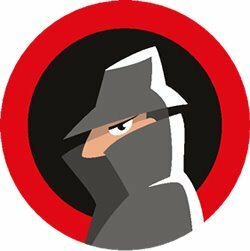 Even a single malware can create a disruption on your personal computer. In order to protect your device, you have to have a reliable security software. This article will provide the information about the most popular security solutions for Windows. 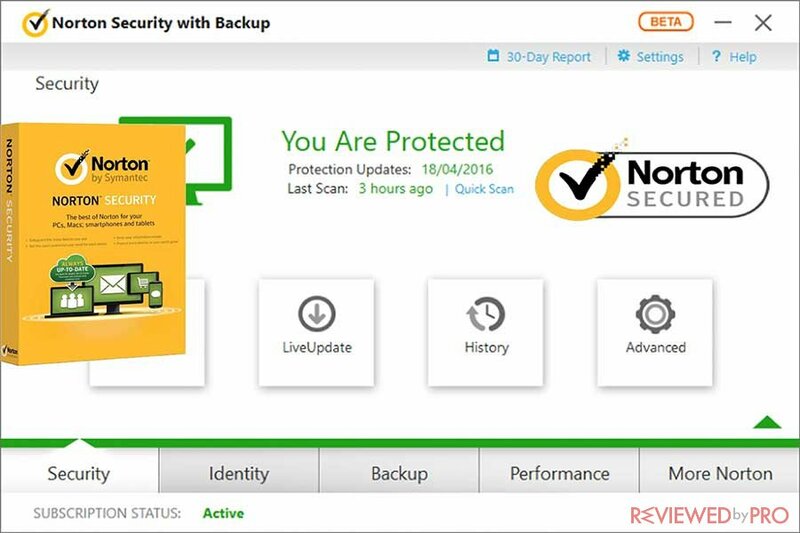 Norton Security is an anti-malware program launched by the security provider Symantec. The company could be said to be one of the most experienced in the industry, it has been operating since 1982. In order to test the security software’s performance and how it copes with the threats, researchers at Reviewed by Pro installed a multitude of virus samples and the installed the Norton Security app. The test was conducted for 30 days on a computer running Windows 10. Easy to use and good-looking user interface. Real-time protection only detected half of the malware and rogue-ware. Norton Security software is a solution for those who want a professional program with a good firewall. Avira Antivirus 2017 was established by Avira Inc, a Germany-based security company with over 30 years of experience. Reviewed by Pro revealed pros and cons of the security solution. Free virus removal by an Avira technician. Modern but difficult to use and understand the user interface. All in all, we rate Avira Antivirus as quite a good program for the average PC user. It is a great application if you have a device that you want to keep running fast because Avira doesn’t take up many resources. Even though the app didn't remove all the adware, its virus database is being constantly updated and some reviewers describe it as one of the best on the market. And let's not forget the friendly customer support! A security program used by 400 million computer owners that constitute about 40% of all Internet security software users worldwide. Avast was established in 1988 and has almost 30 years of experience in the industry. Avast protects your device from viruses, fake websites, hacker attacks and many more malicious programs. Fast 5 minutes lasting scanning process which does not disrupt the overall computer performance. However, in order to unlock all of the features, you have to purchase the full version. This was the only downside mentioned by the researchers. The program is one of the better ones out there. It has tons of useful features, and you can try it for free before purchasing the full version. 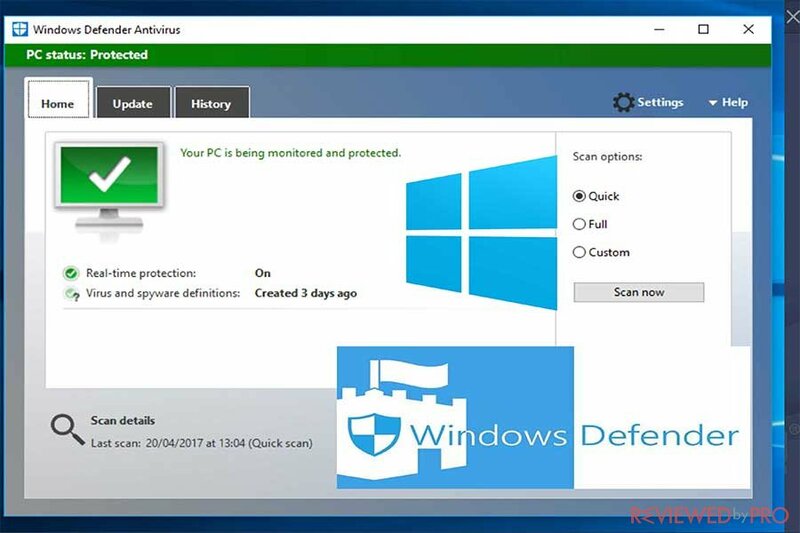 Microsoft Defender also called Windows Defender Antivirus in Windows 10 Creators Update is a security system of Microsoft Windows. Windows Defender is built in Windows 8.1 and above and runs in the background. According to Reviewed by Pro Windows Defender is a lightweight solution that does not impress with results. It could be clearly stated that Microsoft is doing a better job with the new Windows Defender version, however, it is still a long way to go if they really want to compete with such brands as AVG, ESET NOD 32, Kaspersky, or Norton. Doesn’t disturb users with tons of notifications. Doesn’t have a lot of advanced features. The main problem is the anti-virus and malware protection mechanism, which doesn’t give decent results. If you had an application with good results that works as smoothly and takes the same amount of RAM like Windows Defender does, we would definitely recommend using it. But at the moment, we recommend checking out other applications. Kaspersky Anti-Virus was developed by the Kaspersky Company, founded and headquartered in Moscow, Russia. Kaspersky is probably one of the most popular security software providers that has 20 years of experience in the industry. A perfect choice for an advanced user who wants to keep the computer clean and well-functioning. Easy to operate user interface. Technical customer support is not good enough. ^ Jake Doevan. Norton Security review, manual and guides. Reviewed by Pro. ^ Jake Doevan. 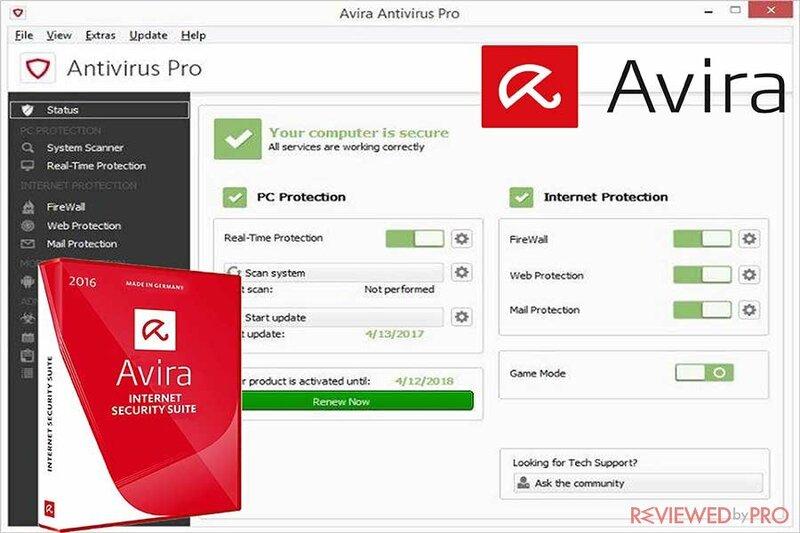 Avira review, manual and guides. Reviewed by Pro. ^ Olivia Morelli. 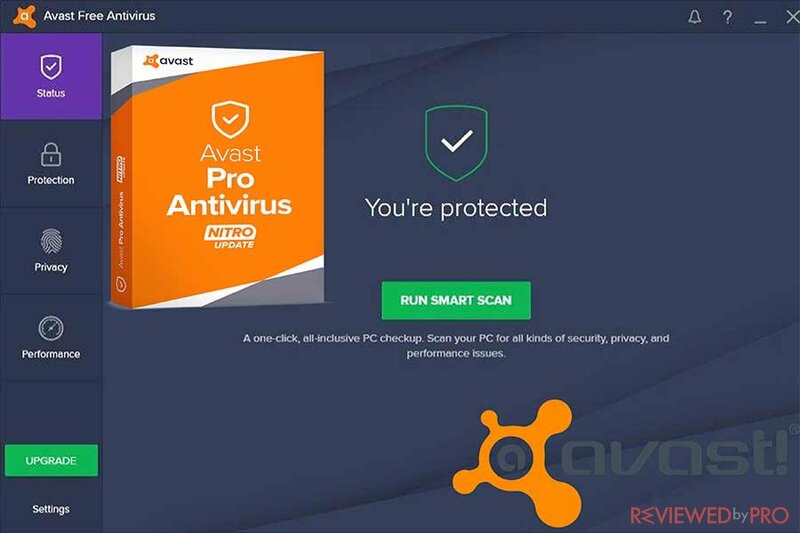 Avast Antivirus review, manual and guides. Reviewed by Pro. ^ Olivia Morelli. Windows Defender review, manual and guides. Reviewed by Pro. ^ Julia Splinters. 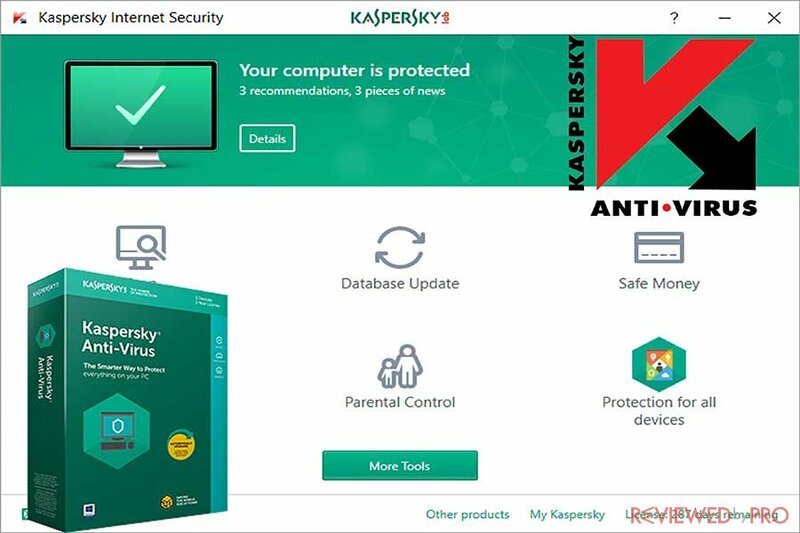 Kaspersky Anti-Virus review, manual and guides. Reviewed by Pro. This entry was posted on 2017-11-27 at 02:55 and is filed under News.